It's easy to embed a dynamic Google Map on your web page. Now that you've got a Google Map on your web page - you'll need to configure the Google Map. See the next section for more instruction. 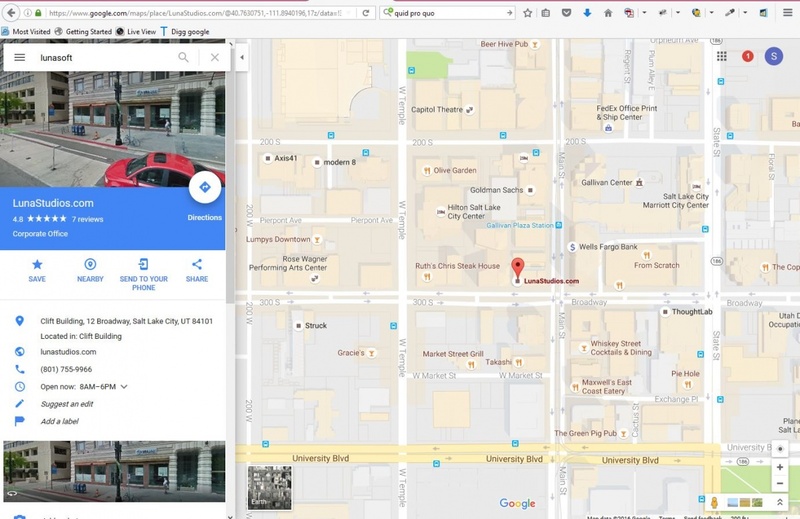 To edit a Google Maps Widget with your address you'll need to get the right code/url from Google to populate the map. remember select the code for the "embed" share NOT the "link" share. click "edit map embed URL as shown in 2 above. If the right code is pasted you should see the widget immediately update. Click save if you are done editing that page.